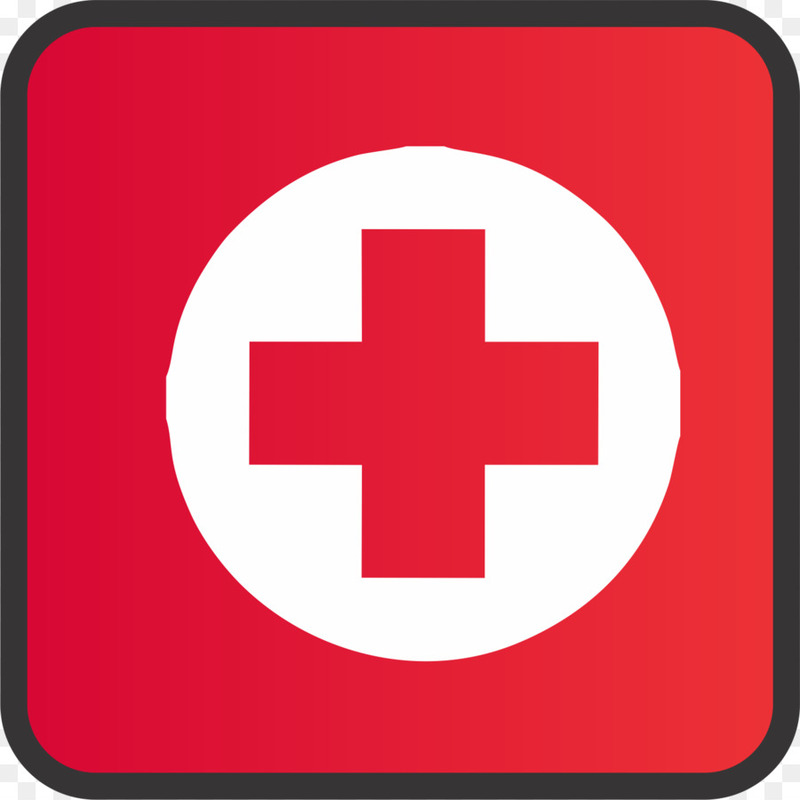 Become American Red Cross certified to help adults and children during many emergency situations with the latest first aid training. Classes are held on the 3rd Thursday of every month from 3:00-4:30pm. Please write this down for reference and enter it in your calendar.